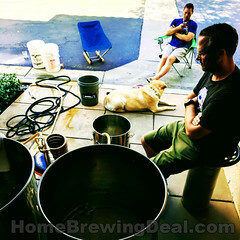 Coupon Code Description: More Beer has a deal of the day that will get you a fermentation heater for just $23. 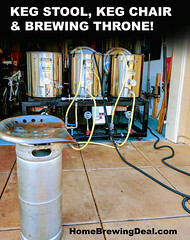 This homebrew fermenter heater will keep your yeast happy and warm during those cold winter months. Unlike other heater belts this Fermenter Wrap covers a wide area of your carboy or fermentation vessel, promoting an even heat distribution (11″ tall x 25″ wide). 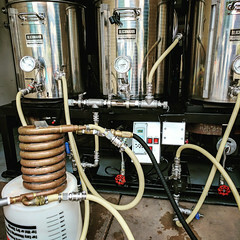 Using tape to adhere, the FermWrap can be attached directly to your fermenter, or can be used to heat the space in a box (or refrigerator) that the fermenter is in. Depending on your configuration and insulation, you can increase the temperature of your ferment from 5-20 degrees Fahrenheit. This differential can be increased by using our carboy bag to insulate a carboy. 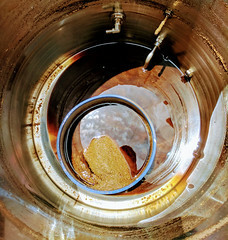 To decrease the temperature differential, stick only a portion of the FermWrap to the fermenter.